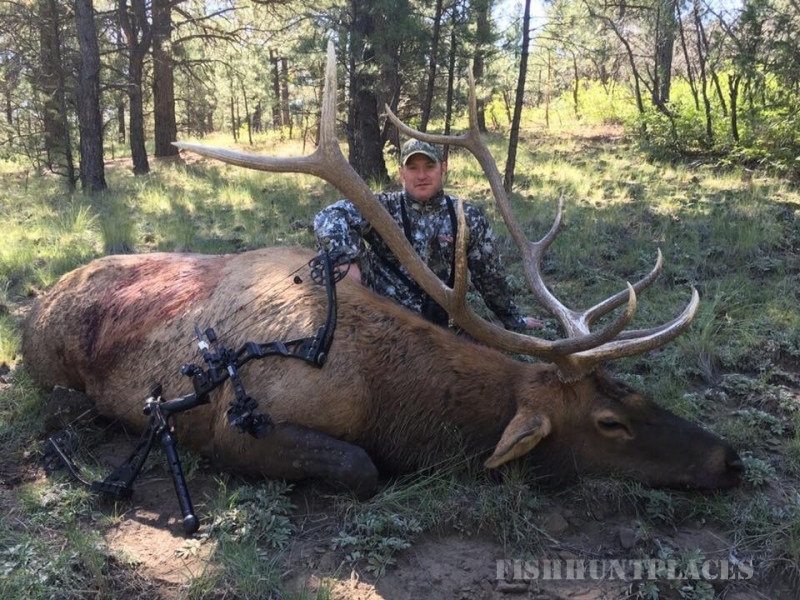 Hunting in United States Pennsylvania Mid-West Trophy Outfitters, Inc. 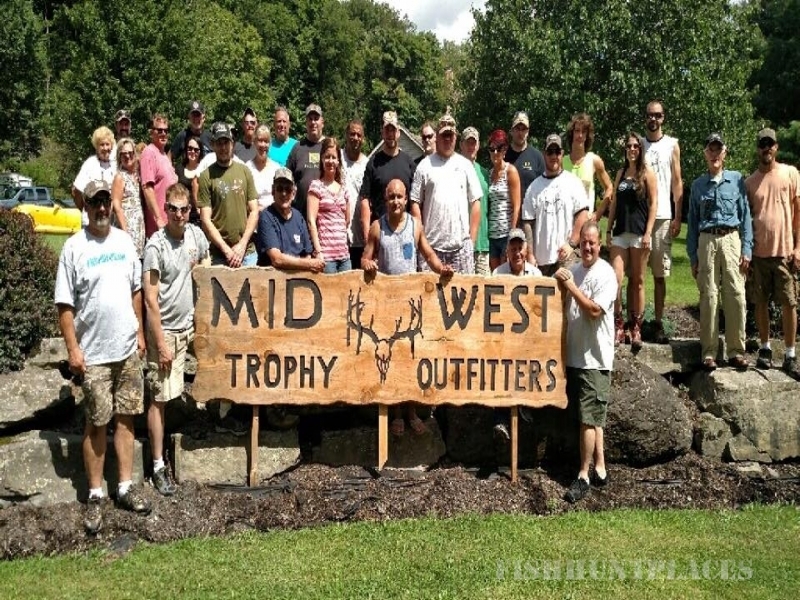 Hunting in : United States : Pennsylvania : Mid-West Trophy Outfitters, Inc. 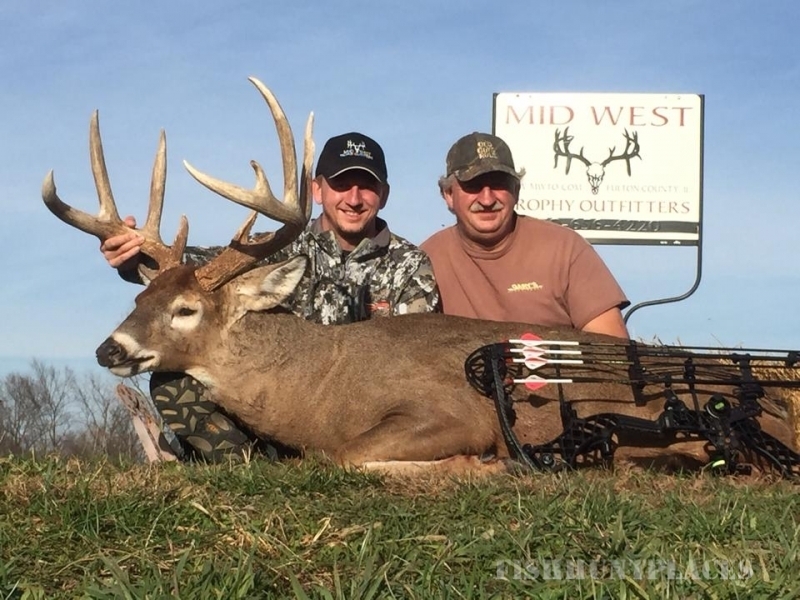 Putting Whitetail Enthusiasts, on the Buck of a Lifetime! 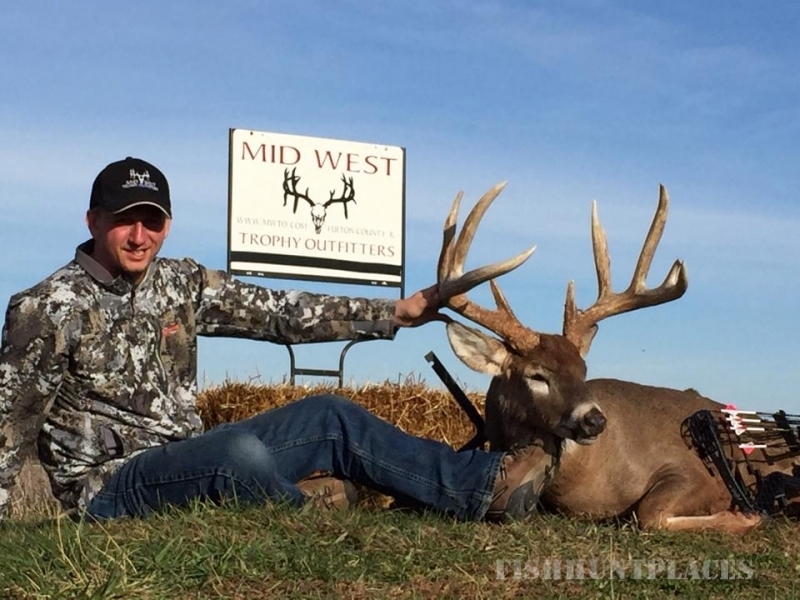 Mid-West Trophy Outfitters offers some of the most aggressively managed Illinois hunting land for the serious hunter. Pre-set stands on hardwood ridges, food sources, travel corridors and bedding areas, scouted by our guides, to put you on top of giant whitetails! 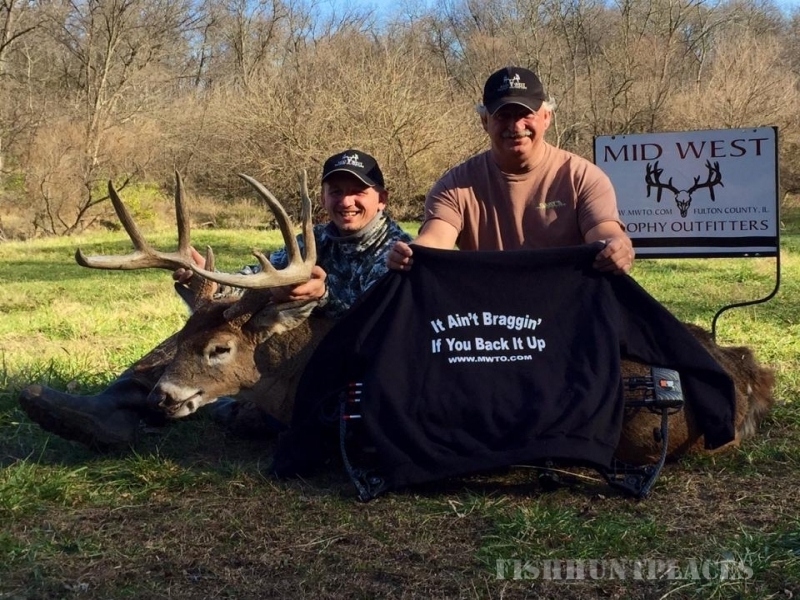 We are located in West Central Illinois, a newly discovered "hot spot" for exceptional whitetail bucks. There are many Boone & Crockett class bucks roaming the fields, creek bottoms and hardwood flats in Fulton County. 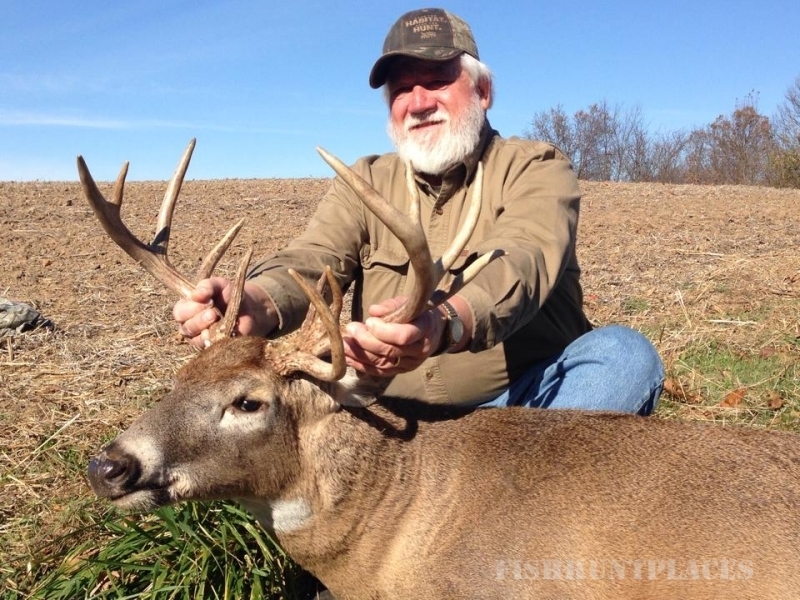 Fulton County is number ONE for Boone and Crockett Deer in Illinois.